Check out our wonderful kids waiting for a permanent, loving home like yours. If you’d like more information about adopting a child, click here! 16 year-old Abigail’s smile can brighten a room. She is a person who is always smiling and loves to laugh. Abigail enjoys going out and doing a variety of different things. She enjoys swimming, shopping, music and having fun. She is an active cheerleader at her high school where she cheers for football and basketball season. She volunteers as a camp counselor during the summer and attends church regularly. 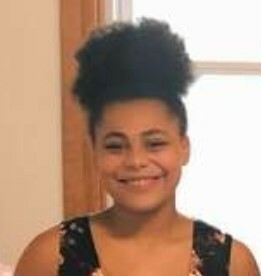 Abigail participates in the youth choir at her church and enjoys singing and participating in youth activities to include vacation bible school. Abigail is uncertain about what she would like to do after high school and is considering all options. Abigail does very well academically in school and looks forward to each day. As the oldest of eleven siblings she enjoys being a big sister. To put it simply, 11 year-old Mutusim is a lover of life. He can rarely be found without a smile and uses each and every one of his muscles to laugh at his own jokes. He is a passionate young man who is eager to share his many interests with others. He loves to dance without an ounce of shame and is an avid fan of sports. His two favorite sports are basketball and WWE wrestling. He was previously John Cena’s biggest fan, but has been feeling a bit betrayed by his recent move to the world of acting. Mutusim loves to be outdoors and active and hopes to find a family who enjoys similar activities. Though he was born in the United States, Mutusim’s biological parents immigrated here as refugees from Sudan and Egypt. Mutusim has spent time living in Egypt periodically throughout his childhood. He is bilingual and can speak both Arabic and English. Mutusim is beyond excited to be adopted and is eagerly anticipating the day he will be able to meet his forever family! Aangel is a loving teenager with a smile that can light up any room. 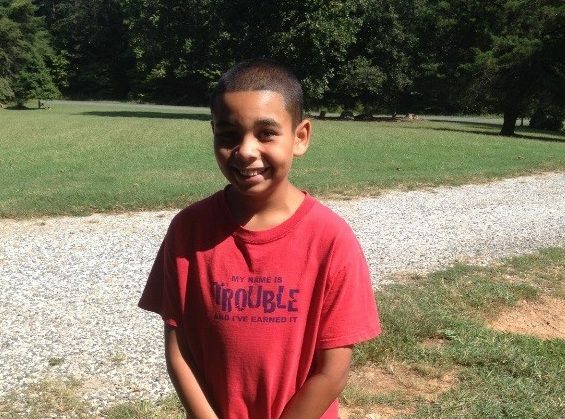 Aangel also has a great sense of humor and is always telling jokes to make other people laugh. She loves to have conversations with people and will throw you off by asking you deep philosophical questions. Aangel enjoys watching and playing sports. She enjoys playing basketball and football, and wishes to play on a team someday. Aangel in an animal lover and enjoys having a pet to take care of. She loves dogs and bunnies, but is not a big fan of cats. 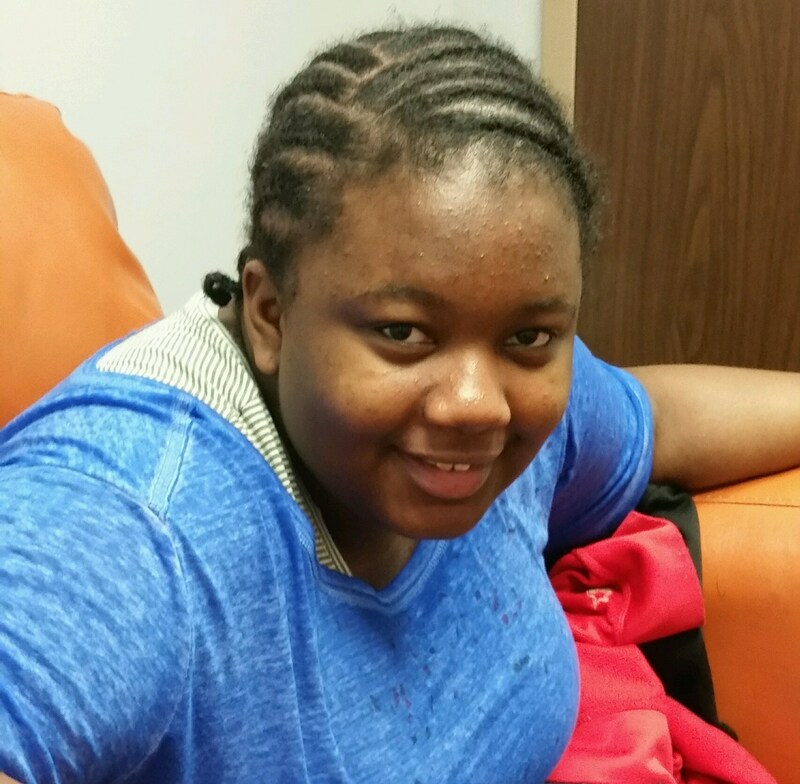 Aangel enjoys playing UNO, board games, Jenga, listening to music, and dining out. Seeing the beach and putting her feet in the water is on her bucket list. 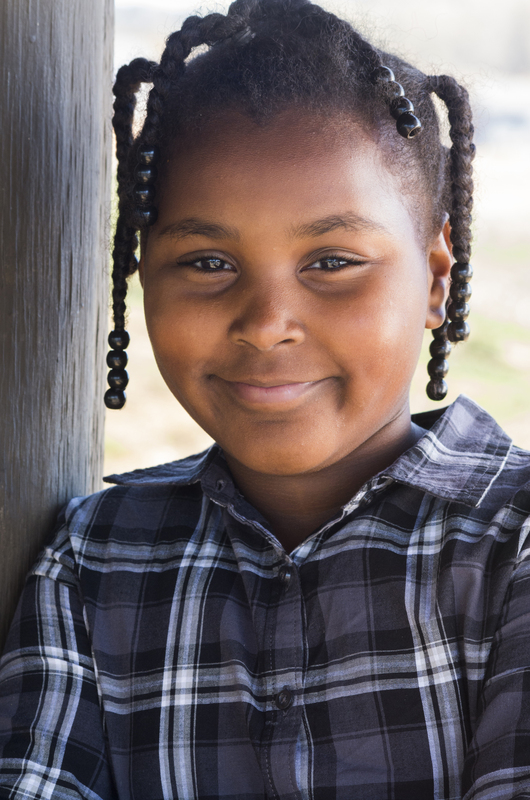 In a family, Aangel would love to attend church, be active, travel and feel like she belongs. She is currently placed outside of Virginia and is open to exploring other states for families. 15-year-old Nevaeh loves wearing Nike, ADIDAS, Yeezys and Gucci. She has recently developed a love for Caramel Frappuccino and her favorite food is a nice hot order of mozzarella sticks. Nevaeh will tell you she dislikes peas (they look like ticks) and mean people. She loves to learn about history, especially if it involves paranormal stories. Nevaeh enjoys going to the movies and her favorite genre would be horror/scary movies! 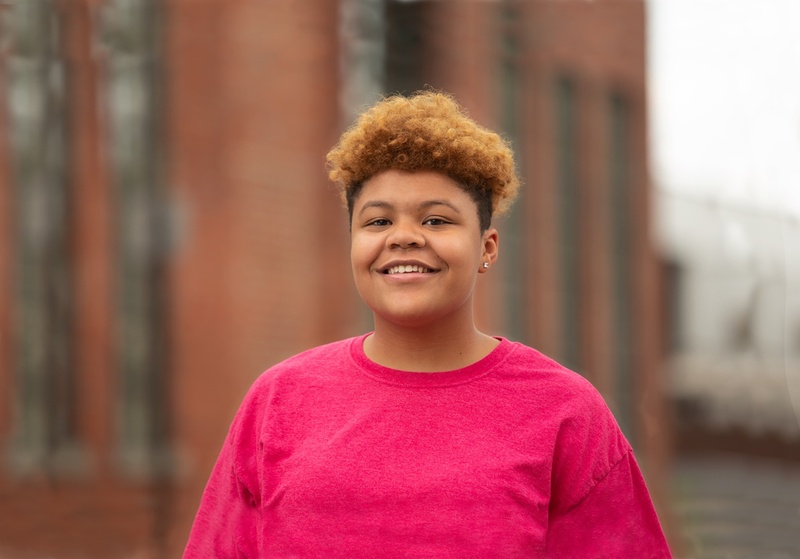 Nevaeh enjoys writing song lyrics and expressing herself through music; she feels music is the best therapy. She has an interest in guitar and recently took lessons. Nevaeh can be very thoughtful about others well-beings and desires to enter a profession, such as working for the Red Cross, in which she can assist those who experience tragedy. Currently, she is wanting to become a Firefighter! Nevaeh consistently sticks up for the underdog and those who don’t always have the ability to do so for themselves. She also likes to play basketball, enjoys being goofy, and has a great sense of humor. Nevaeh does best with consistency and predictability. She has a strong desire to be a part of a family, but needs help creating lasting relationships. Nevaeh said, “I need a family who will be patient with me, never give up on me and who will let me be a kid without pushing it, oh and also who will allow me to be super creative.” She deserves a family that can remain dedicated to her through challenging times, especially as she adjusts to understanding her role within a new family. Click here to view a video of Nevaeh. Ashton enjoys a variety of music and can rock out to Michael Jackson and Metallica, at the same time. He prides himself on his 90’s era musical knowledge and has found complete refuge in becoming lost in music for his soul! Ashton enjoys playing video games and of course being on his phone. This kid’s smile can light up a room and his laugh is contagious. You can easily win him over with a strawberry milkshake or Monster drink! Ashton has three siblings and family is very important to him. 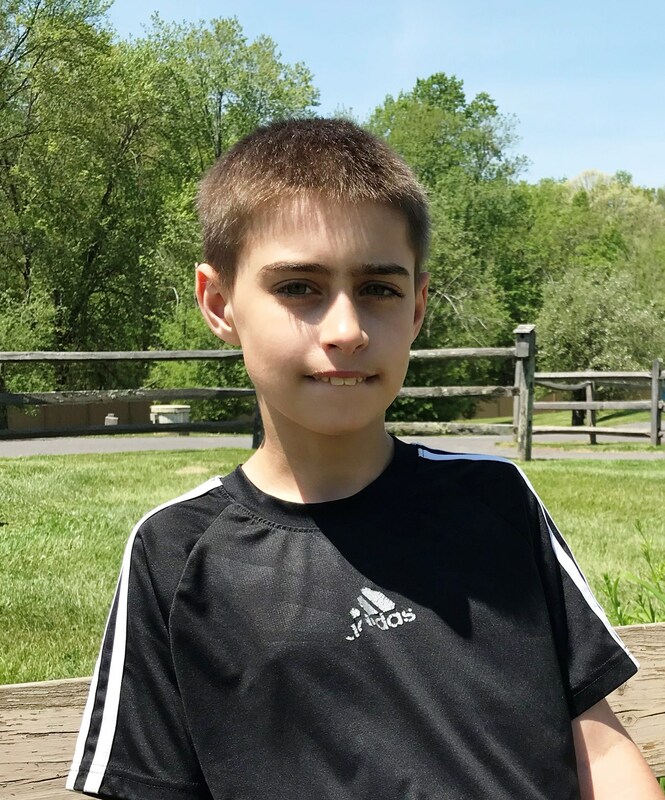 His forever family would encourage and support his wishes to maintain those connections. He has had to face many tough challenges and hard losses in his lifetime. He needs a family to commit to him with patience and consistency. Ashton is doing well in his current temporary placement and continues to process the “good and bad” of adoption. As he nears 18, he is exploring all of his options and knows he has challenges ahead. 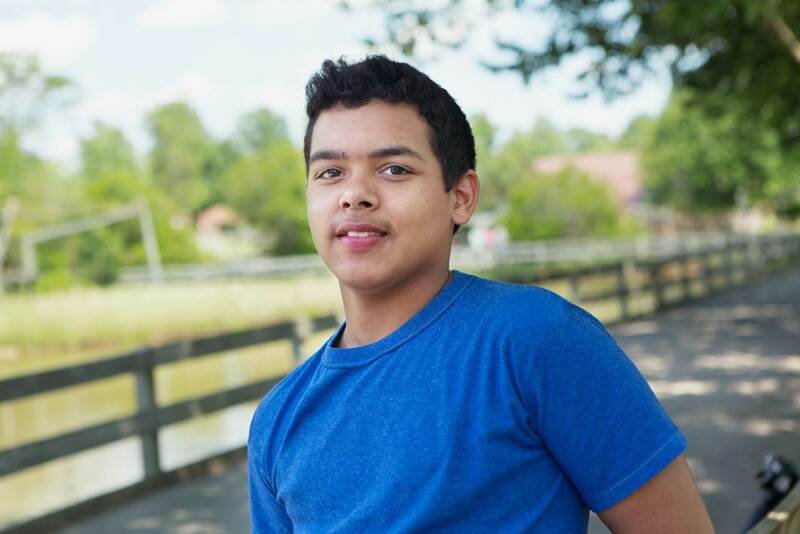 He is open to an adoptive family but also realizes there aren’t too many families who are willing to take a chance on a 17, almost 18 year old- who still needs so much support, guidance and love. 13 year-old China is very social and outgoing. She befriends other children easily, and is very energetic. China loves to perform for others, especially by singing and dancing, and is currently in the drama club. She also likes to ride her bike and play outside. China has participated in the girl scouts in the past and thought it was a great experience. Her appearance is very important to her, and she enjoys shopping and having her hair done. She is currently learning responsibility by cleaning her room and living space. China is inquisitive and responds well to curiosity. She really enjoys school and likes to be a leader among other students. She likes being a part of a community, especially through school, church, and family. China will do best in a family that can provide her with a consistent schedule and a routine. She thrives when she feels safe, cared for, and understands the expectations she has within the family. Click here to view a video of China. Maddox is 16 years old and is the definition of a “true gentleman,” for he is always running to open doors for the ladies, he takes his hat off indoors and is described by others as considerate and genuine. He enjoys taking things apart, he has a mechanic’s mind! He is obsessed with motorcycles and loves learning everything he can about them. A few of his favorites right now are the Z125 Pro, Ninja 636 and Ninja 300 winter test edition. Maddox is a very smart young man and would benefit from a structured academic environment in which he can truly apply himself. He is described as having the ability to be a good role model, but has had some challenges in the past forming solid friendships. Maddox is wonderful with animals and has a huge heart. He is able to display high levels of sympathy and empathy for others. Hunter is a friendly, creative, and loving young boy. He is 10 years old and in the 3rd grade. 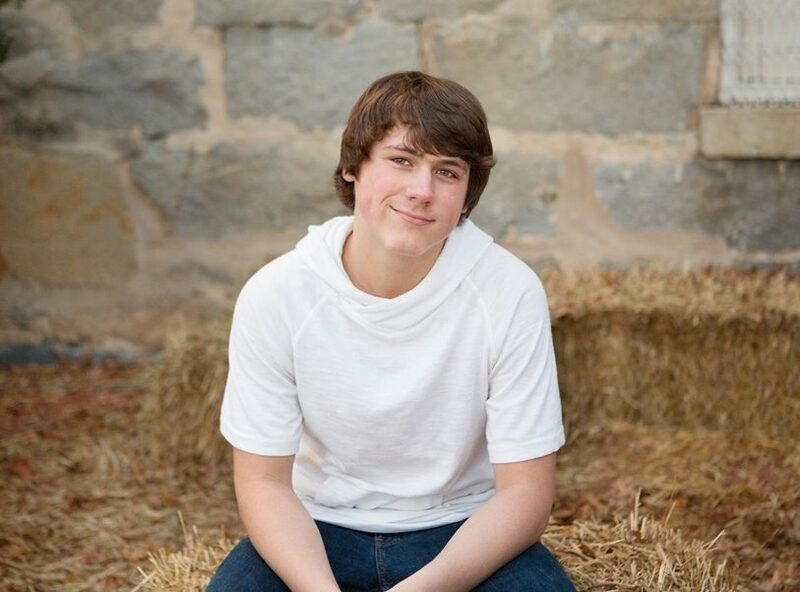 Hunter enjoys reading comic books and watching cartoons, especially Teen Titans. Another of his favorite things is playing with Legos, especially anything superhero or Star Wars related. Hunter likes to ride his bike outside and also play imaginative games with his peers. Hunter’s favorite food is ice cream sundaes, but if he had to eat only one food for the rest of his life, Hunter would choose raw carrots – so he could stay healthy! Hunter’s ideal family would include a mom, dad, and pets. Hunter’s perfect family would love Legos, Marvel movies, and ice cream. 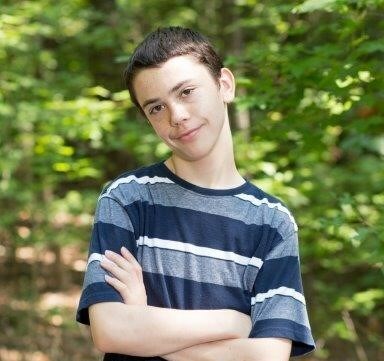 14 year old Ashton is an intelligent, charming, out-going and curious young man with a contagious smile and laugh! He currently has an A/B average in his classes and enjoys school. 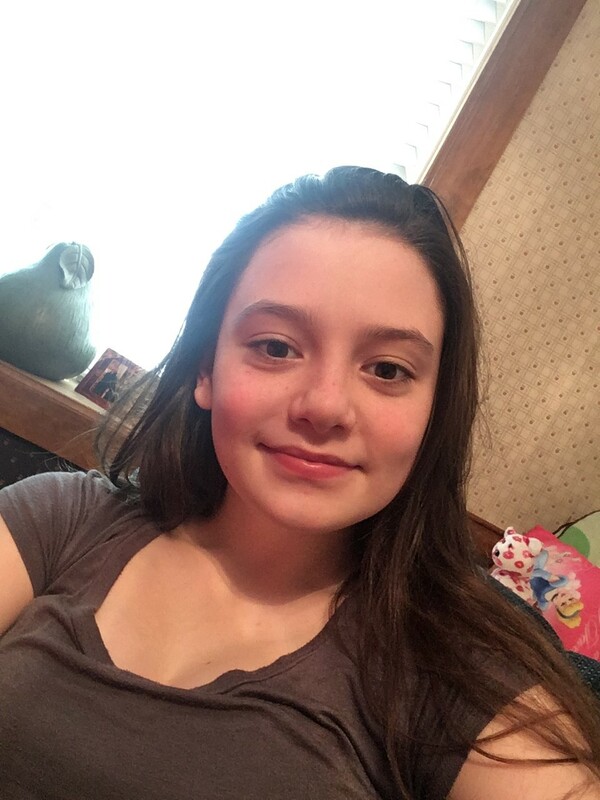 Ashton loves to meet new people, ask questions, and will talk to anyone! He participates in the middle school strings program and has played the violin for several years. Ashton does not care for sports so he’s currently taking Taekwondo lessons and cardio classes. He prefers to stay inside and enjoys staying busy by playing video or arcade games, watching movies, and using computers. Ashton is artistic and creative, and finds enjoyment in drawing and coloring in his sketch book, building with Legos, and reading. Ashton will tell you his choice food or snack would be dill pickles and he loathes onions and mushrooms. He tends to be a home body but also is content with going places as long as he is with people who care about him. When he’s not at home, Ashton loves going to arcades, playing laser tag and going roller skating. Ashton is very involved in his church, attends youth group weekly and sings in the choir. When asked about what his favorite type of music is, he says, “I love all music, seriously ALL music!” Ashton would love to belong to a fun, active, committed and loving family. He would do best as the youngest child. 11 year-old Spring is very active and athletic. She loves gymnastics and play on a club basketball team. In addition to her big imagination and love for telling stories, Spring has a very considerate nature and loves to lend a helping hand. She is quite the performer and will show off her skills for others. Spring responds well to a maternal figure when she needs attention and really likes to be cuddled and hugged. She has a strong desire for connection and affection. Spring enjoys helping other children, especially those who are younger than her. Spring is very thoughtful and thinks about what other people want and need. She would do best with an experienced caregiver who can provide her with unconditional love, security, and be patient with her, especially as she is learning the customs and habits of a new home. Frannie is a sweet, smart, caring 14 year-old who aspires to become an attorney one day. She is enthusiastic and enjoys a social environment. Frannie loves animals and hopes to have a dog of her own in the future, and maybe even some farm animals! She is creative and enjoys painting on canvas; drawing flowers is her specialty. She has expressed an interest in participating in gymnastics or cheerleading at some point. A fun day for Frannie consists of shopping for clothes, going roller skating or maybe bowling, having a family dinner, and sharing lots of laughs. 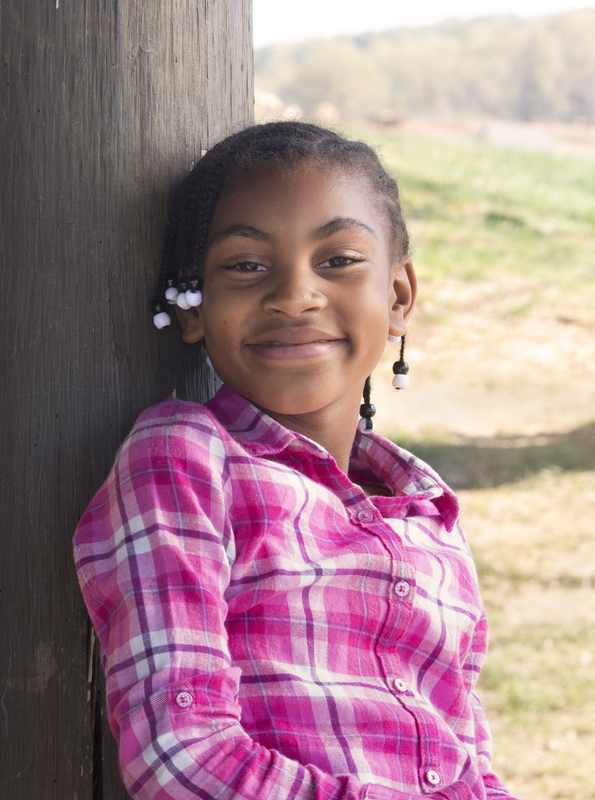 Frannie enjoys helping her foster family cook and is always willing to help out with chores. She enjoys learning new things and having new experiences. Frannie appreciates structured settings and knowing what’s coming next. Cody is full of life and a very sweet child. 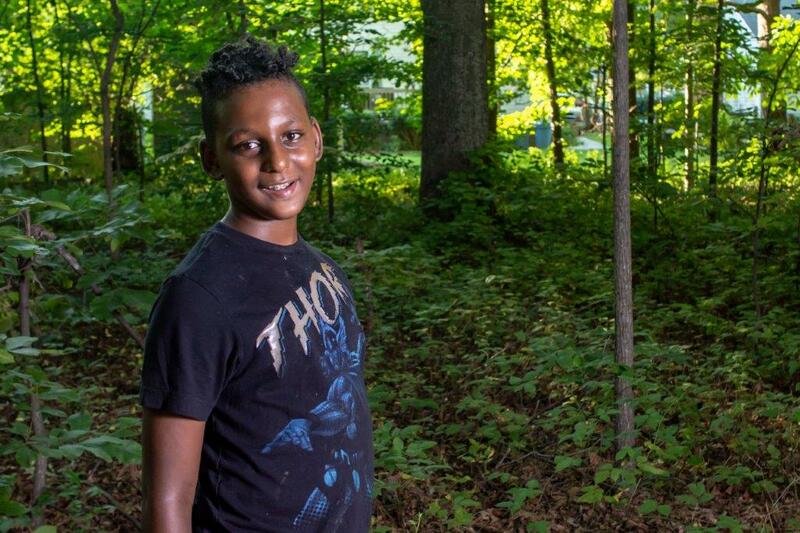 This 12 year old enjoys sports, games, staying active, and values a structured home life. Cody understands the importance of following rules and benefits from visual reminders. Cody engages in his care and is very aware of his needs. Cody doesn’t always express himself with words, however when he smiles, he can light up a room. Cody loves to help others any chance he can and enjoys volunteering as well. He participated in a youth soccer team and is a soccer enthusiast! He understands that by working together the team can make anything happen. Cody likes playing basketball and football and hopes to be on a baseball team in the future too. Cody also enjoys fishing, camping, and playing with animals. Cody would benefit from a structured home that provides him the opportunity to be a part of a family. He loves animals and is often a helper. Cody just wants to be a regular kid with a family that genuinely loves him. Can you make that simple dream come true for him? 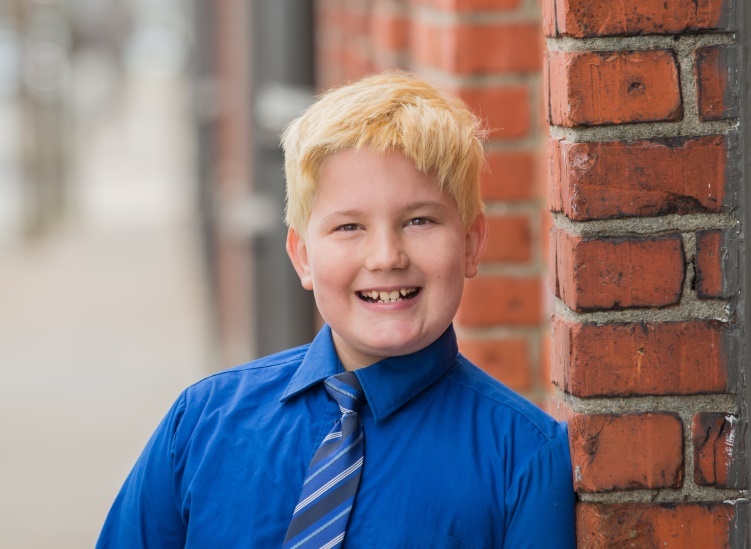 12-year-old Ethan is a smart, funny and lovable young man. He enjoys playing basketball, football and riding his bike. He is very active and would thrive in an active family that spends time outdoors. Indoors, Ethan enjoys board games. 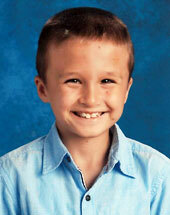 Ethan does well academically, is very intuitive, and enjoys learning new things. Ethan’s favorite subject in school is science. Ethan attends and enjoys church in his current placement and would like a family who values church. He states he would love to have a family with pets. Ethan will do best in a family with no other children that will provide structure with support, affection, and plenty of one-on-one attention. Today there are more than 1,400 Virginia children, and more than 100,000 U.S. children, in foster care waiting to be adopted. These children range in age from less than a year old to 21. At AdoptUSKids, you can explore the database of thousands of children in foster care available for adoption who need permanent, loving homes. Click here to visit AdoptUSKids.